Start with two feet of fresh snow and not a lift line in sight. 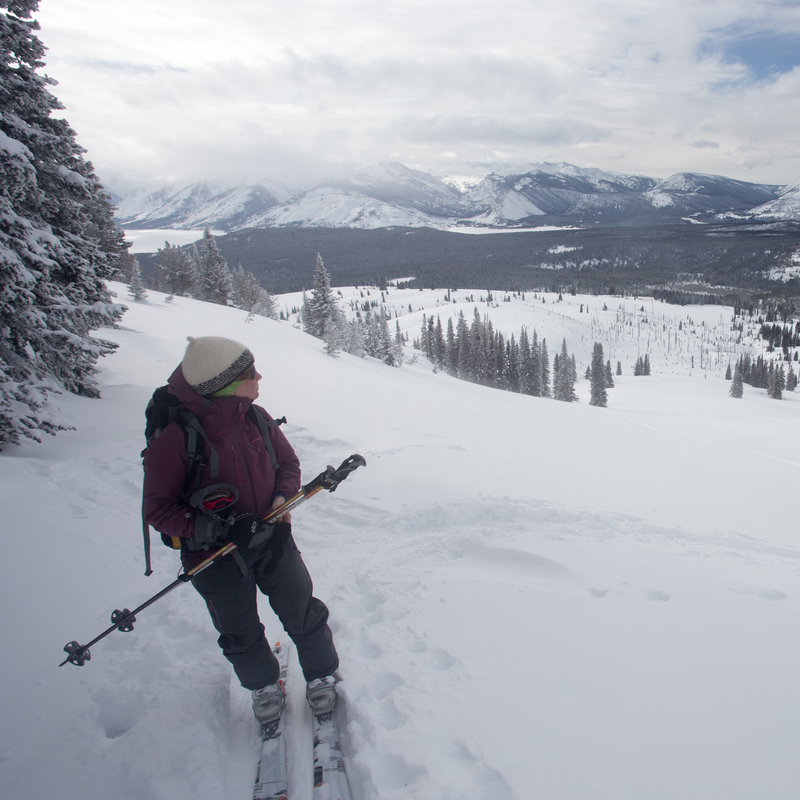 With backcountry skills in hand, identify and assess terrain and find your perfect line. Now imagine the quiet of a winter night and a sky full of stars—this is winter backcountry exploration. 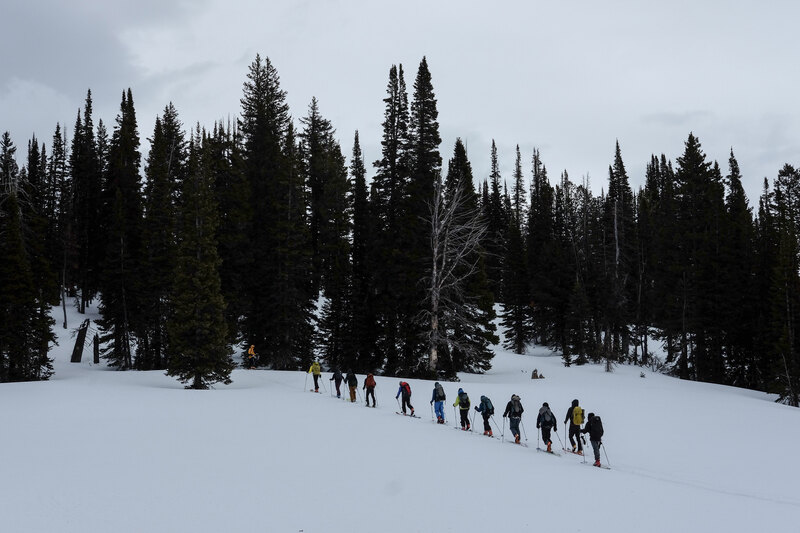 NOLS winter backcountry courses are designed for skiers and snowboarders of all levels who want to escape resort crowds and develop the necessary skills to confidently plan winter adventures on their own. 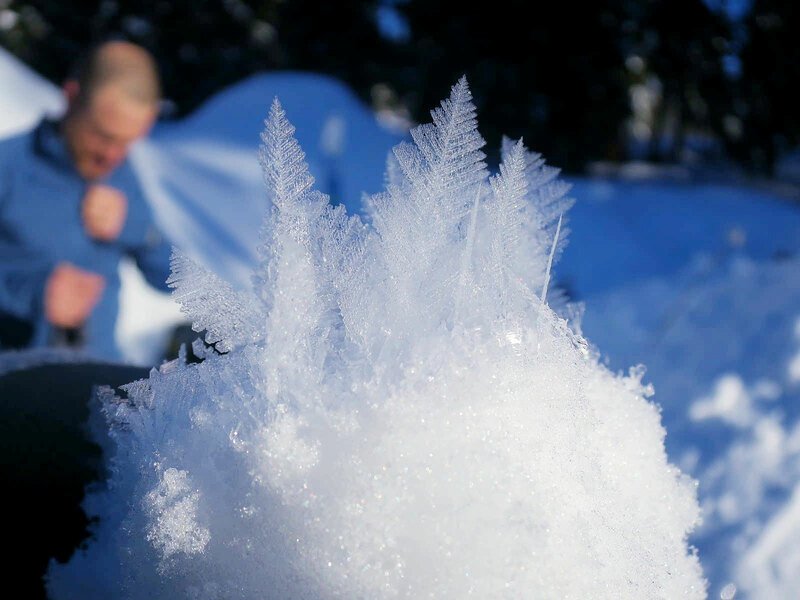 You’ll learn what you need to know to live comfortably and enjoy touring in the wilderness during the winter season. 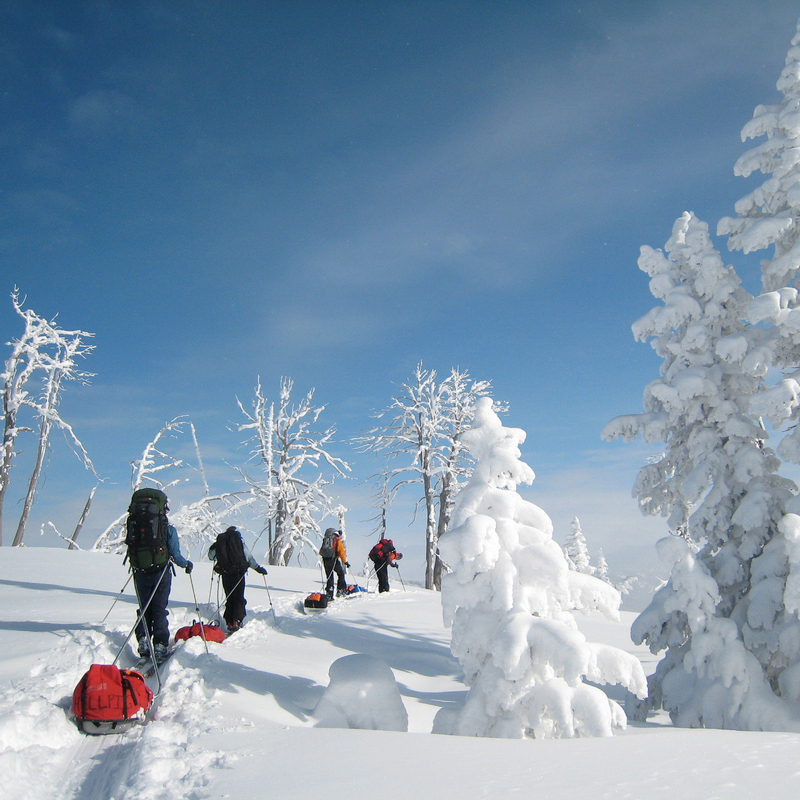 For ages 17 & older, this course provides an introduction to winter backcountry travel. 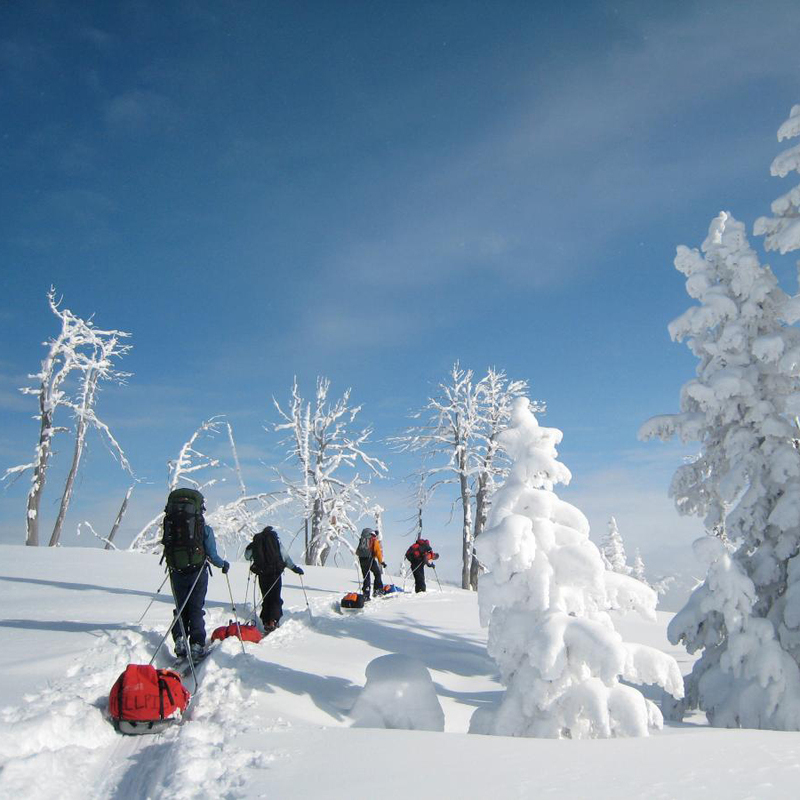 Opportunity to earn a NOLS Level I Avalanche Training Certificate and college credit. Perfect Spring Break expedition for avid skiers and riders interested in terrain beyond the resort. For ages 18 to 22. 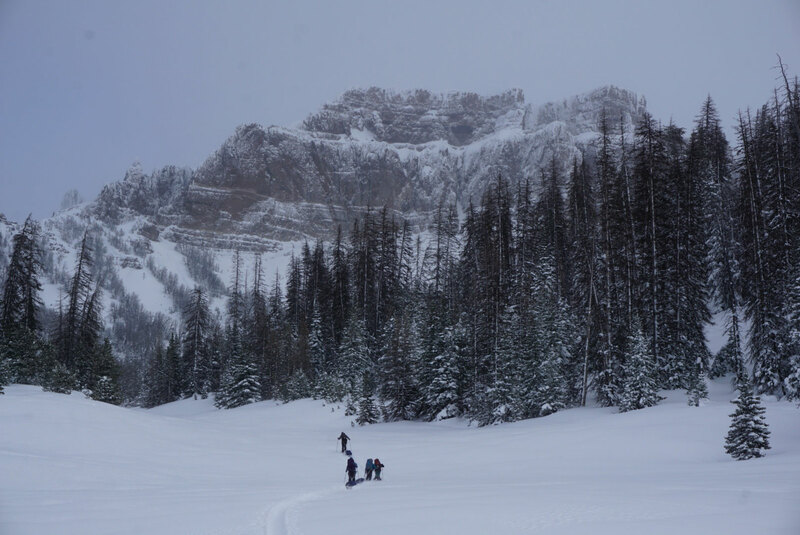 Designed for ages 16 to 18, this course introduces a foundation for winter backcountry touring. Thinking about becoming a winter guide or educator? For intermediate and expert skiers/riders, ages 21+. 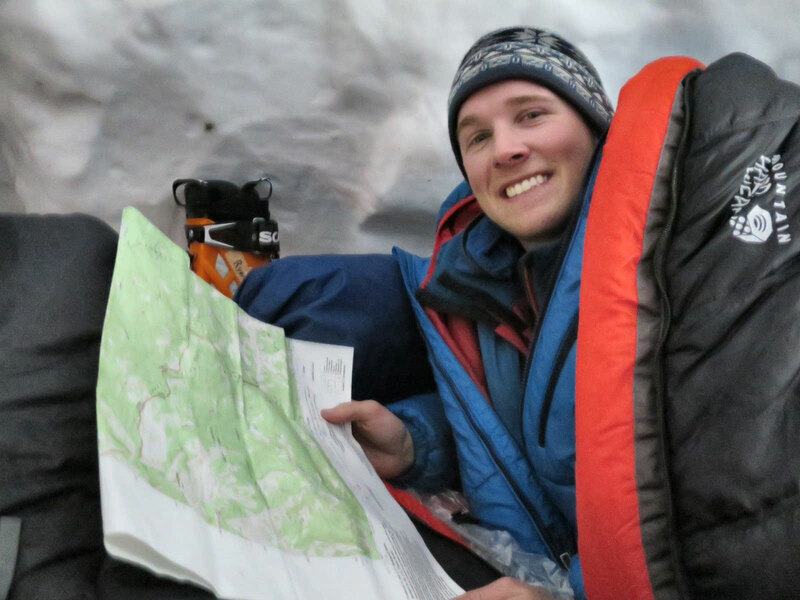 Opportunity to earn a NOLS Level I Avalanche Training Certificate and college credit. 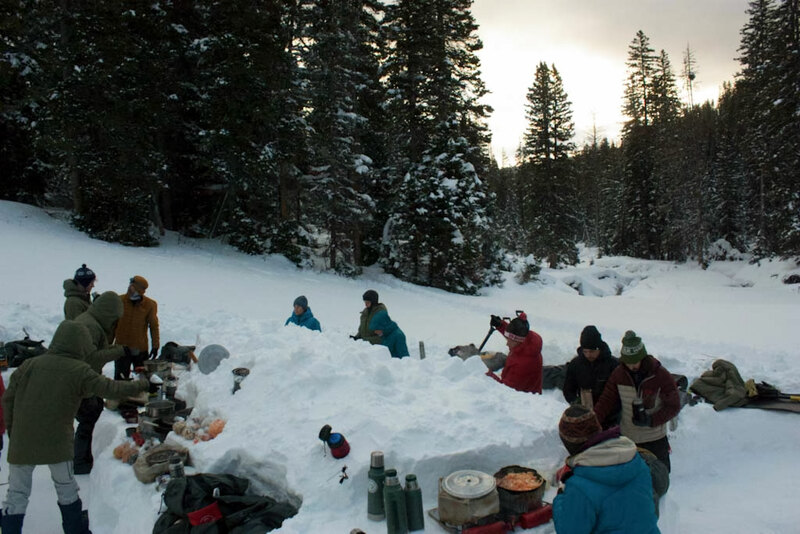 This female only expedition is designed for active adults (ages 23+) interested in building backcountry touring skills. 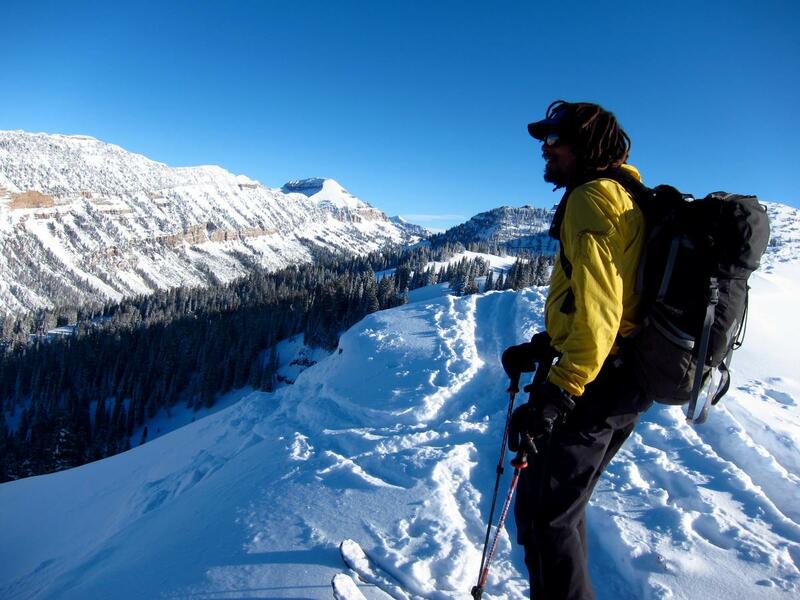 Opportunity to earn a NOLS Level I Avalanche Training Certificate and college credit. 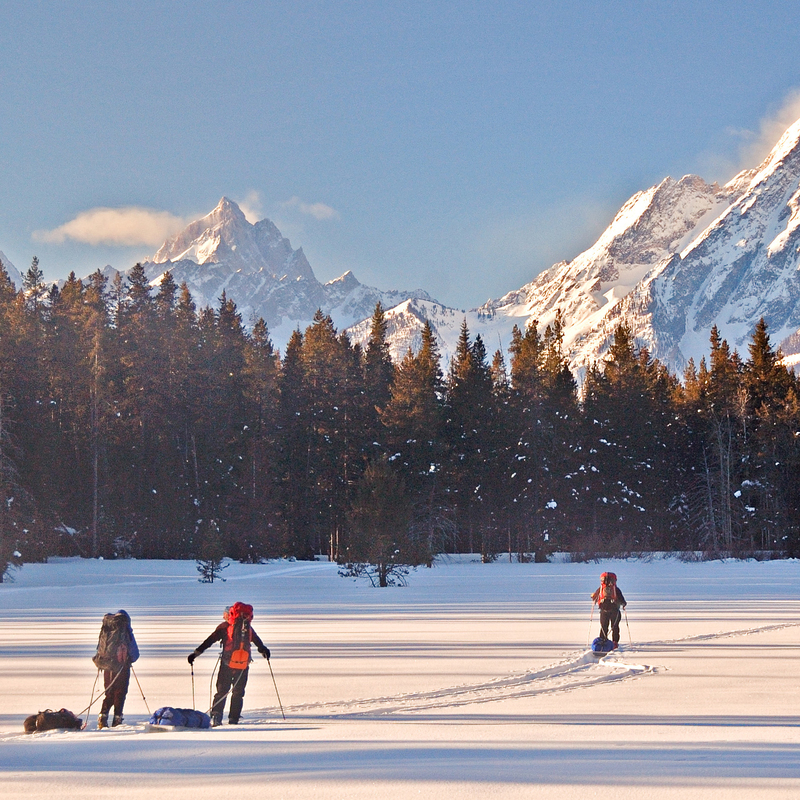 Designed for ski and ride enthusiasts ages 23+ interested in building backcountry touring skills. 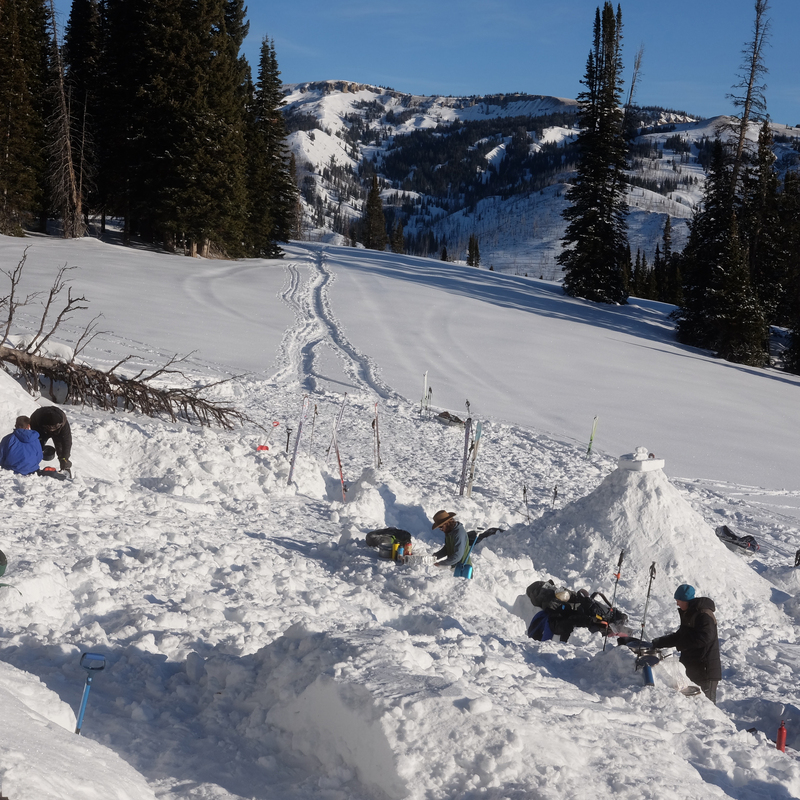 Opportunity to earn a NOLS Level I Avalanche Training Certificate and college credit. This expedition is designed with snowboarders in mind. 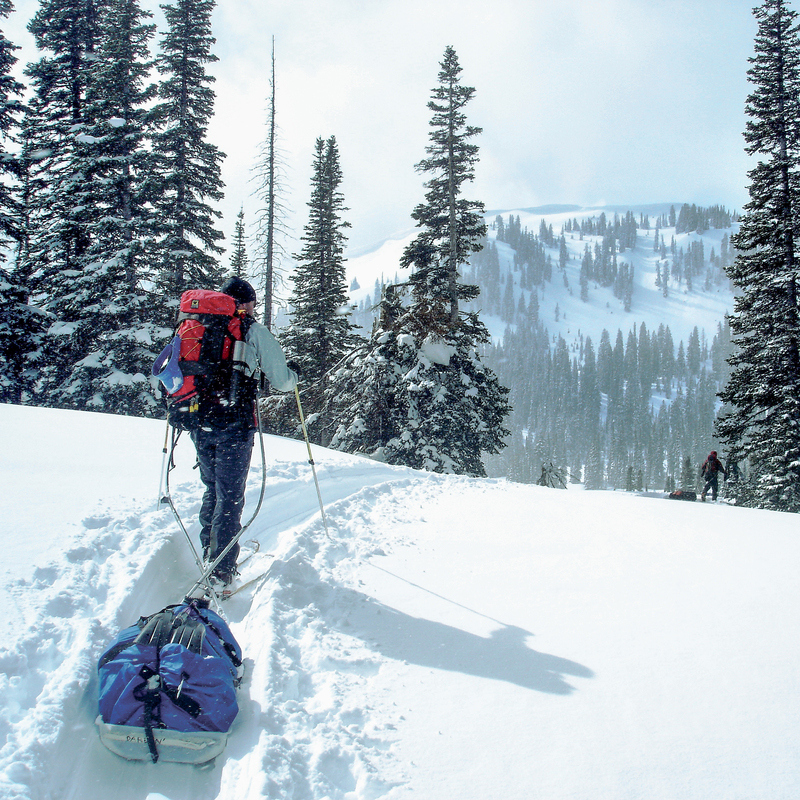 Learn or grow your splitboarding skills while mastering winter backcountry travel. Opportunity to earn a Recreational Level 1 Avalanche Certificate and college credit. Check out new courses, get tips on preparing for your next adventure, and read inspiring stories from our grads. Published every other week, the NOLSie News will keep you up-to-date and excited to explore the outdoors. Each course starts with a primer in the frontcountry. 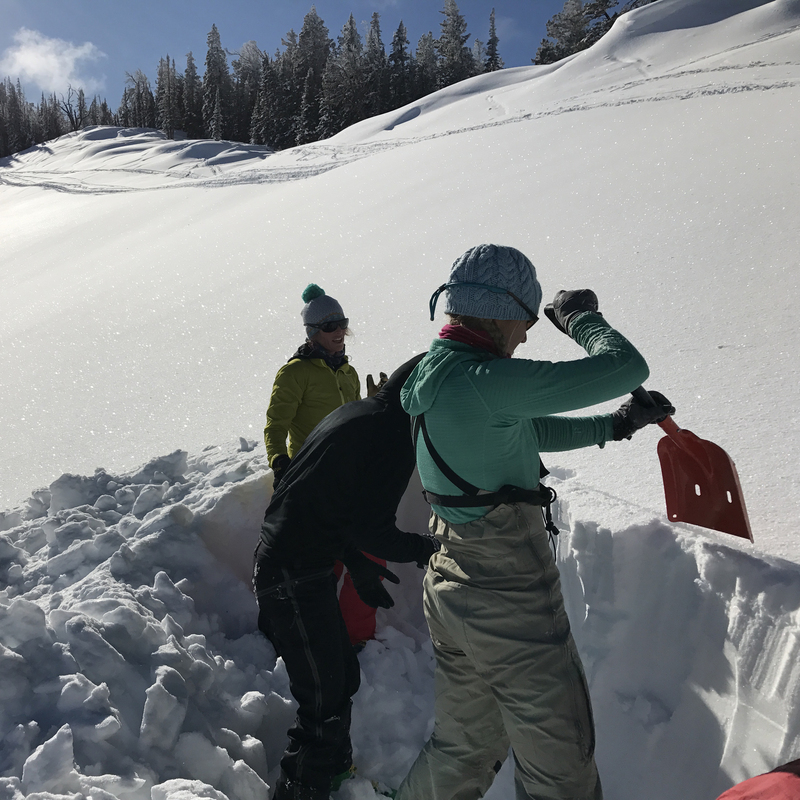 NOLS partners with Grand Targhee Resort to provide a learning environment for orientation and instruction on managing avalanche risk. Known for its deep powder and striking views of the Teton Range, the resort offers an opportunity to get acquainted with your group, course objectives, conditions, and equipment. The time at the resort allows beginner to intermediate riders to warm up and get comfortable. 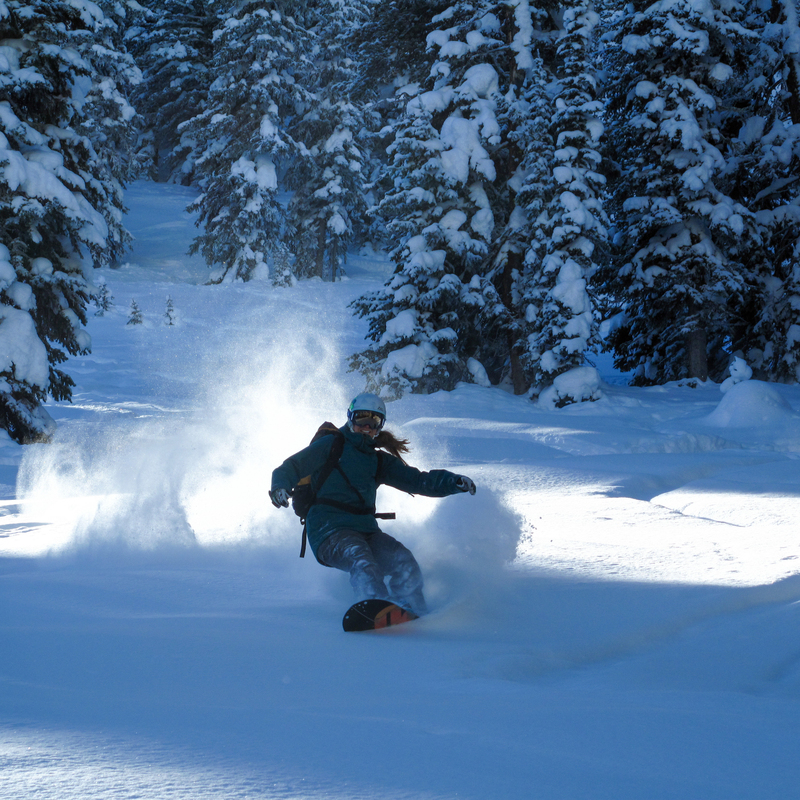 Snowboarders will use the first few days in bounds to focus on learning splitboarding basics. Then, everyone will head to the mountains. Here, you’ll find miles of fresh snow and explore wild places that few people get to see in winter. Each day will offer new challenges as you travel through remote mountain ranges in Wyoming and Idaho. 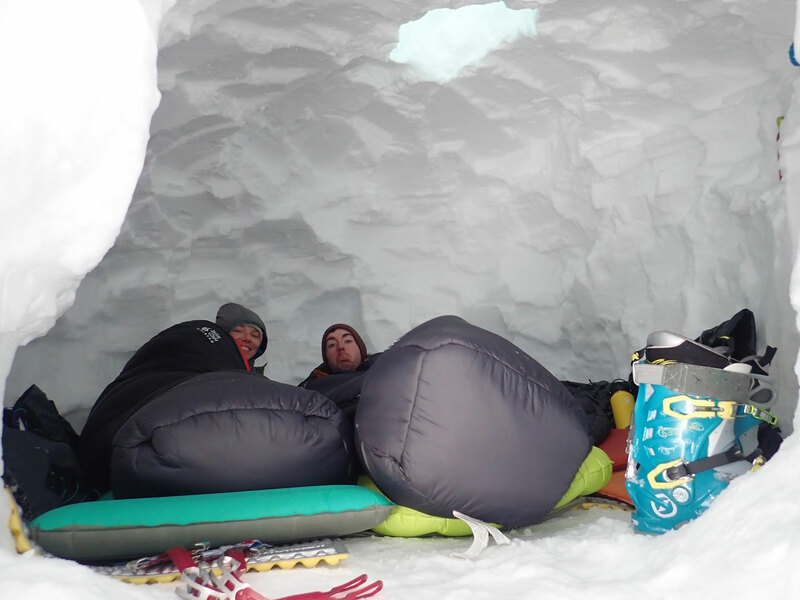 Learn to build your own snow shelter, assess avalanche hazards, and practice snow travel skills. 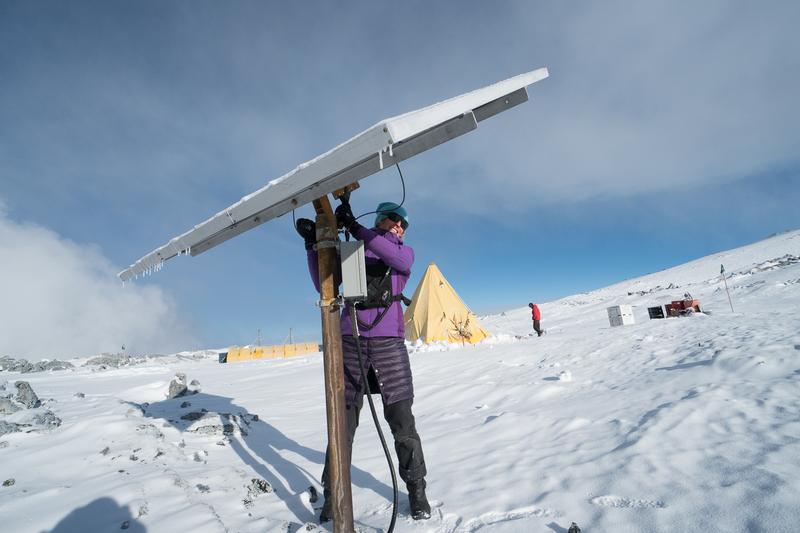 Along the way, you’ll have the opportunity to earn a NOLS Level I Avalanche Training certification endorsed by the American Avalanche Association. In addition to outdoor skills, this course will focus on leadership development through experiential learning in real-life situations. Navigating challenging terrain with your group provides a unique opportunity to develop skills such as teamwork, group communication, and tolerance for adversity. Managing the dynamics of living in a small group in the outdoors is a chance to work on communication and self awareness. 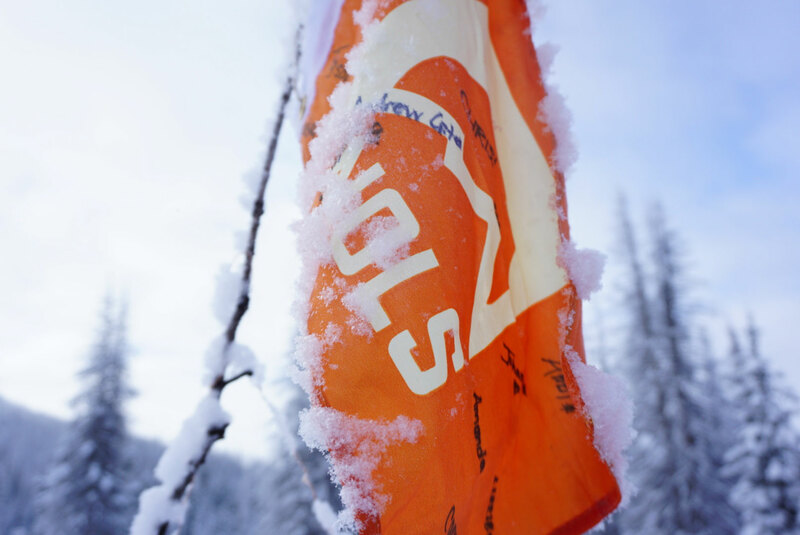 Assessing avalanche risk is an opportunity to develop skills in judgment and decision making. Head home with the memory of seeing the sun rise over snow-capped peaks and carving turns in fresh powder. 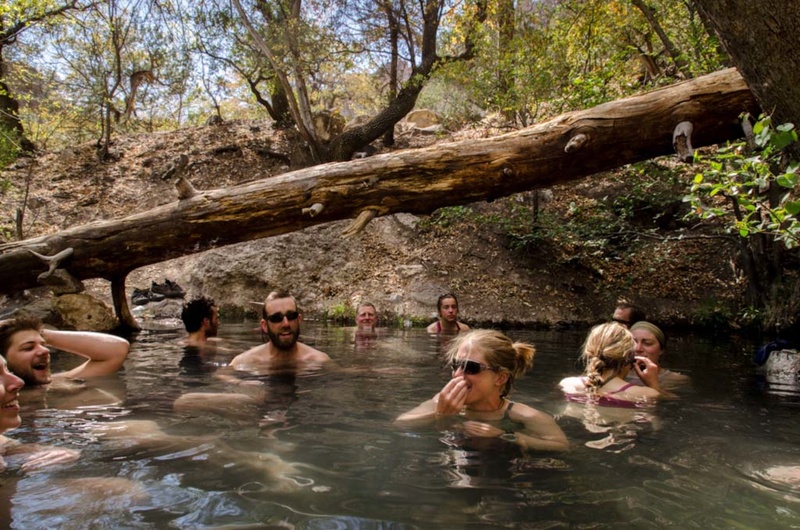 Connect deeply with the wilderness and the people you meet. And, most importantly, gain a new set of leadership skills you will use for the rest of your life.